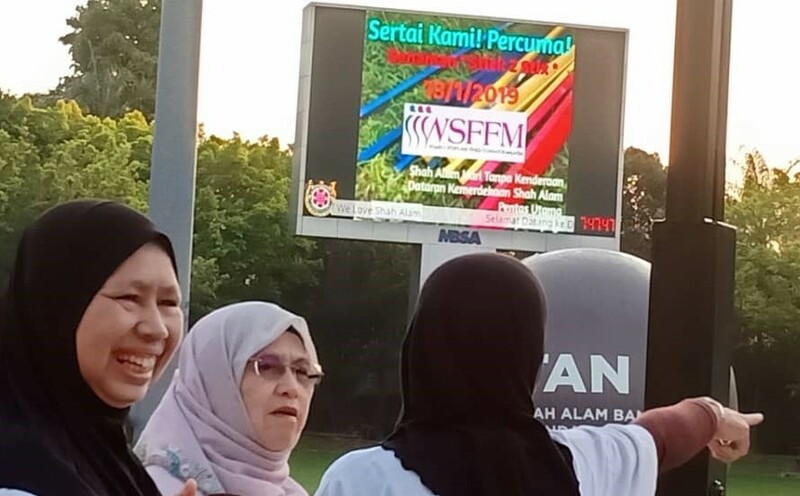 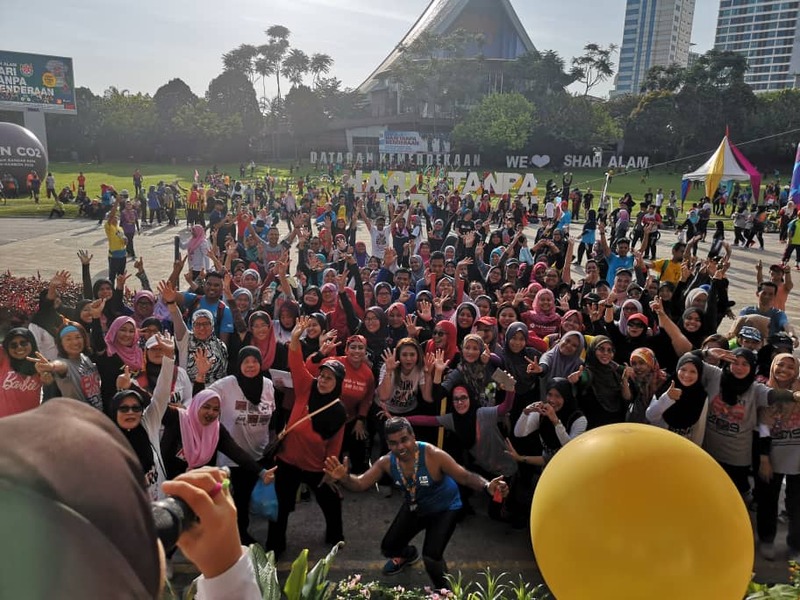 WSFFM was invited to participate in MBSA’s ‘Car Free Sunday’ on 13th January 2019. 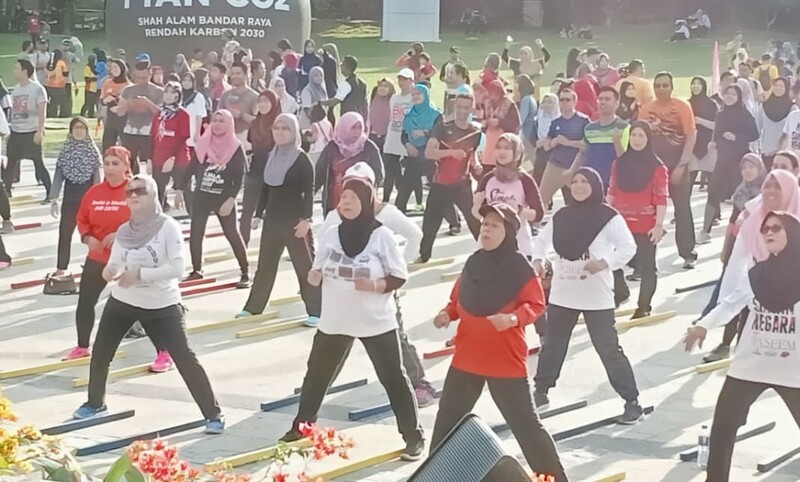 Stick2stix was led by Adilla and SAB20/30 by Datin Rosmawati. 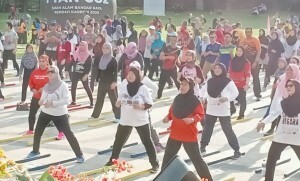 There was overwhelming response to the early morning exercises.